The Yellow Vest anti-government movement started in France on November 17, when over 300,000 people across France protested a carbon tax on fuel that French President Emmanuel Macron touted as evidence of France's leadership when it comes to mitigating "climate change." ...with perhaps the most notable protests outside France taking place in Belgium, where Brussels riot cops have dealt with week after week of protesters blocking oil depot and throwing hard objects at them. On December 8 (2018), Belgians attempted to breach a riot barricade while calling for the resignation of Prime Minister Charles Michel, resulting in around 100 arrests. 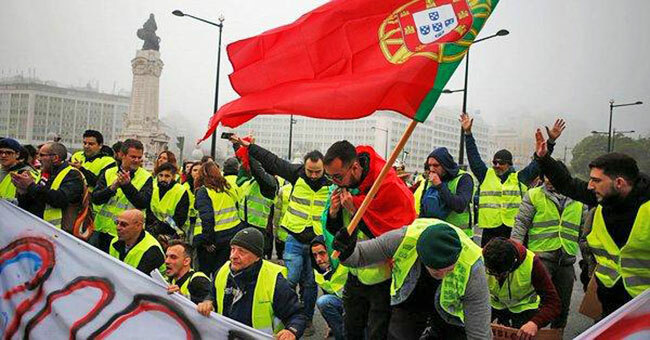 Yellow Vests began protesting the same weekend as the French movement - coming out in force on November 16 to protest in front of parliament and demand the resignation of the government. 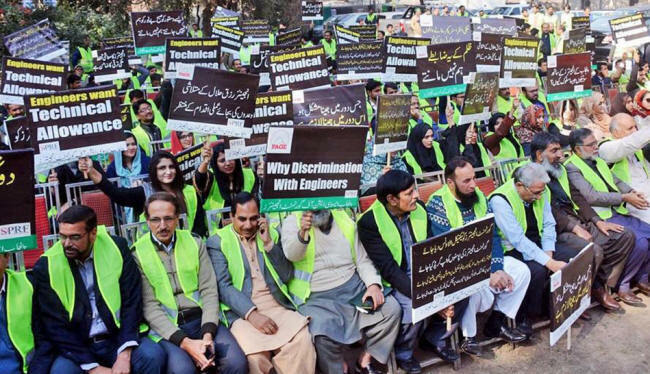 Yellow Vest protests have taken place in more than a dozen cities across Canada - largely campaigning against the carbon price, Canada's participation in the UN's Global Compact for Safe, Orderly and Regular Migration, the Trudeau administration and other issues. Croatians came out in force on December 15, gathering in Ban Jelacic Square. An Egyptian lawyer was arrested and jailed for 15 days after he posted a picture of himself wearing a Yellow Vest in support of the French protests. Finns came out in force in mid-December as well, gathering in front of Parliament in opposition to the UN's Global Migration pact. Marching in solidarity with the French, German Yellow Vests similarly came out against the UN migration pact. 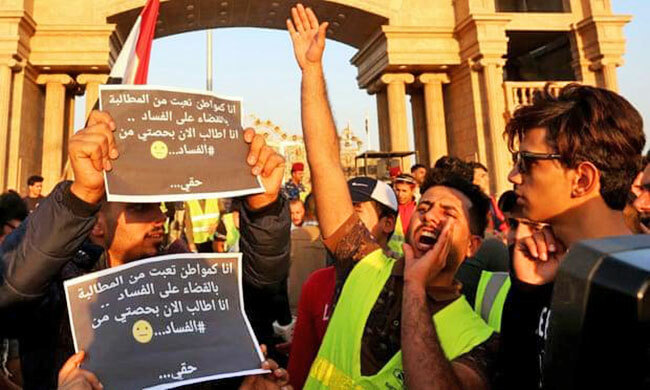 Yellow Vests demonstrated in Basra, Iraq on December 5 to protest poor job opportunities among other things. They were reportedly fired upon with live ammunition by police. Hundreds of people gathered in the center of Dublin to protest the "perceived failures of the Government." 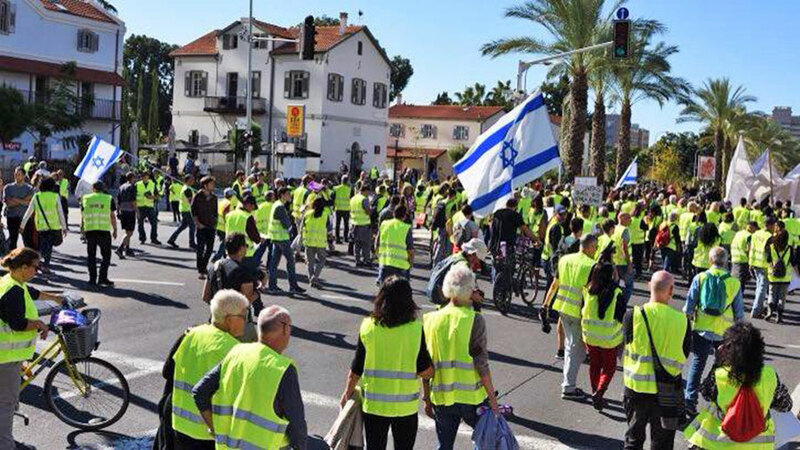 Yellow Vests held a rally at the Azrieli Centre Mall in Tel Aviv on December 14. There have been several ongoing Yellow Vest protests in Italy over the last several months, with some protesting the government's hard-line stance against illegal migrants, and other pro-government activists protesting against the EU. 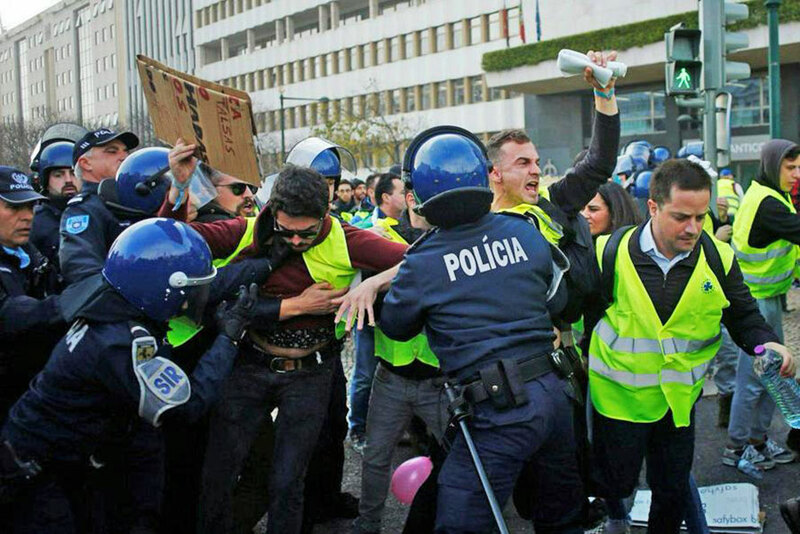 "extremely rare for European leaders to back anti-government protesters in a fellow member state." The Dutch joined the party at the beginning of December, blocking roads, roundabouts and tollbooths. Hundreds of engineers came out in December to protest government services and pay. Polish Yellow Vests protested in November and December, blocking the A2 motorway outside of Warsaw, demanding compensation for pigs they were required to slaughter, as well as the import of unlabeled Ukrainian agricultural products. On 21 December 2018, a "Coletes Amarelos" or "Yellow Vest" rally was held under the slogan "Vamos Parar Portugal", roughly translating to "Let's Bring Portugal to a Halt". 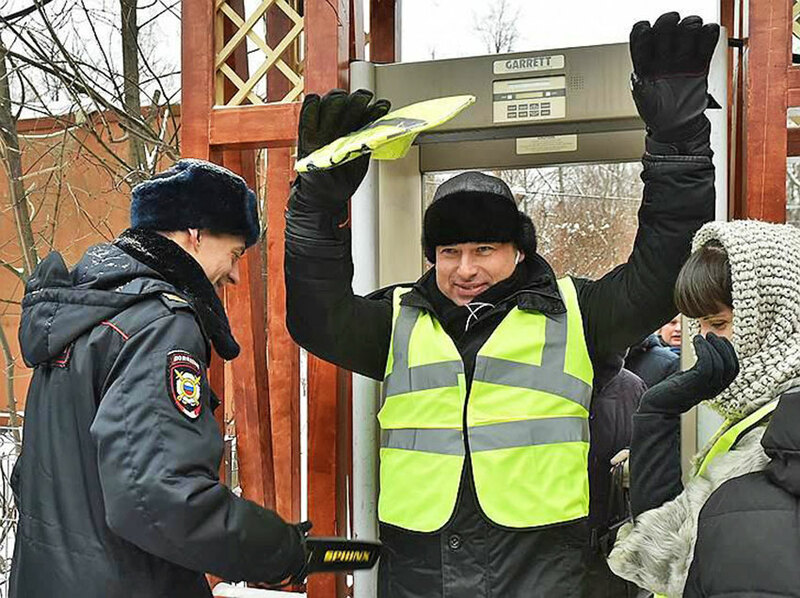 Yellow Vests protested right before Christmas in Moscow's Hyde Park against increased parking fees. "I’m a driver with 20 years of experience, and I can understand that the authorities want to free the city and make it accessible to pedestrians," said resident Tamara Papuashvili, adding " it's just a disgrace. You can use the metro, but there are more and more people there, it just cannot cope." 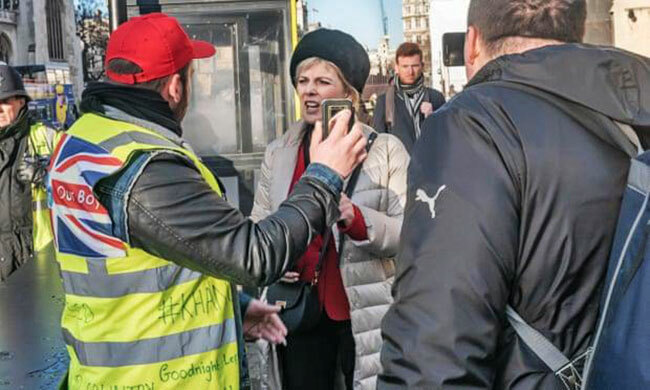 Civil rights organization "Združena akcija Krov nad glavom" began using yellow vests in its protests to show solidarity with the French protesters, as well as opposition to high fuel prices. Serbians have protested for six weeks in a row. 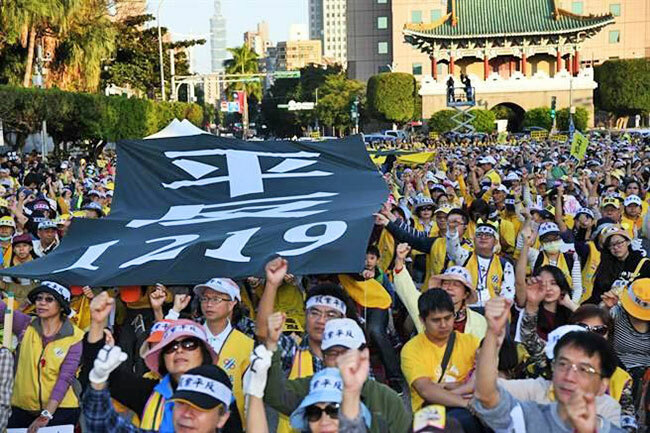 The Tax and Legal Reform League which has been protesting against high taxes since 2016 organized a yellow vest march on December 19. A derivative group, the Gilets Rouges (Red Vests), called for protests over the ailing economy. 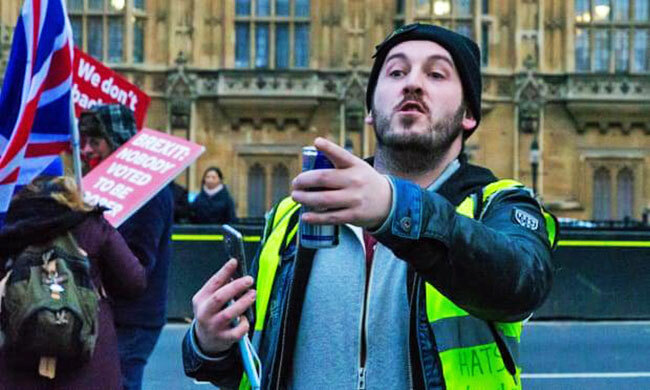 UK Yellow Vests are mostly right wing, pro-Brexit groups who have held rallies in London and other UK cities. Conspicuously 'absent' from the list? The United States...!